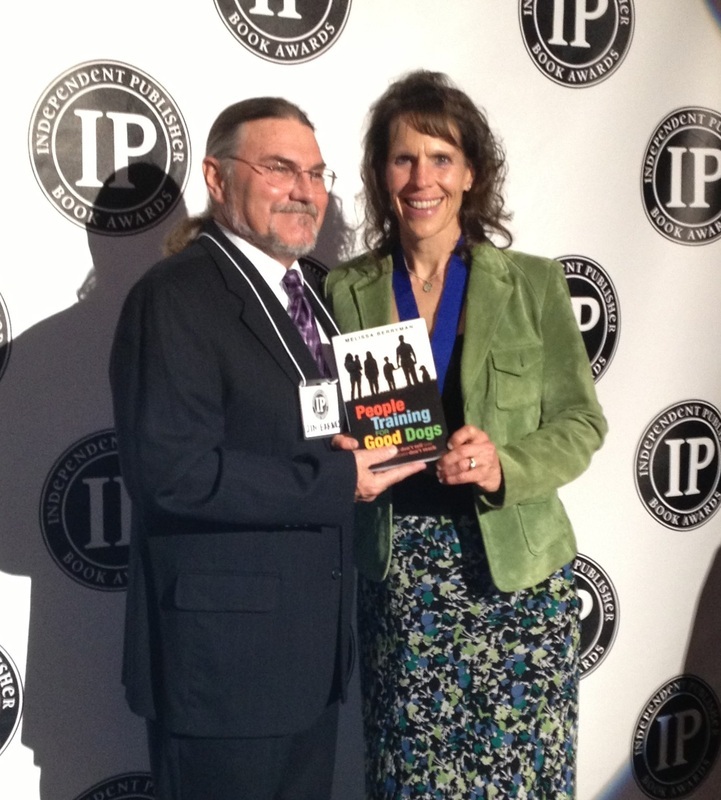 Melissa with Jim Barnes of Jenkins Group accepting the Silver Medal for PTFGD in NYC at the 2014 IPPY Awards. Don't be set up and punished by society to fail. 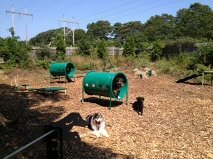 PTFGD's Very Own Dog Park! 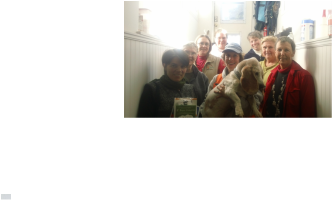 ﻿PTFGD﻿ arranges donation of dog park equipment to the Friends of Falmouth Dogs. Thank you Home Depot and Playcore! 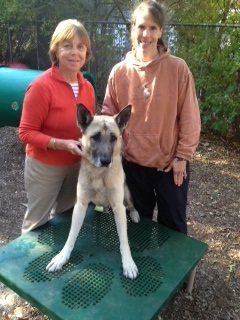 With Melissa is FFD board member Edith Ross and Castor. When meeting a new dog, don't just ask the owner if you can pat it, ASK the Dog! Its easy to do! Sign up to be a part of it! The dogs thank you for it! To learn how to ASK the Dog, simply watch the video to find out how! It's easy! Then get a tag for your dog so your dog can tell others to ASK! Click here to hear Melissa discuss the book! Yes, dogs can count on me! Fill out form and watch video below! Yes, dogs can count on me!